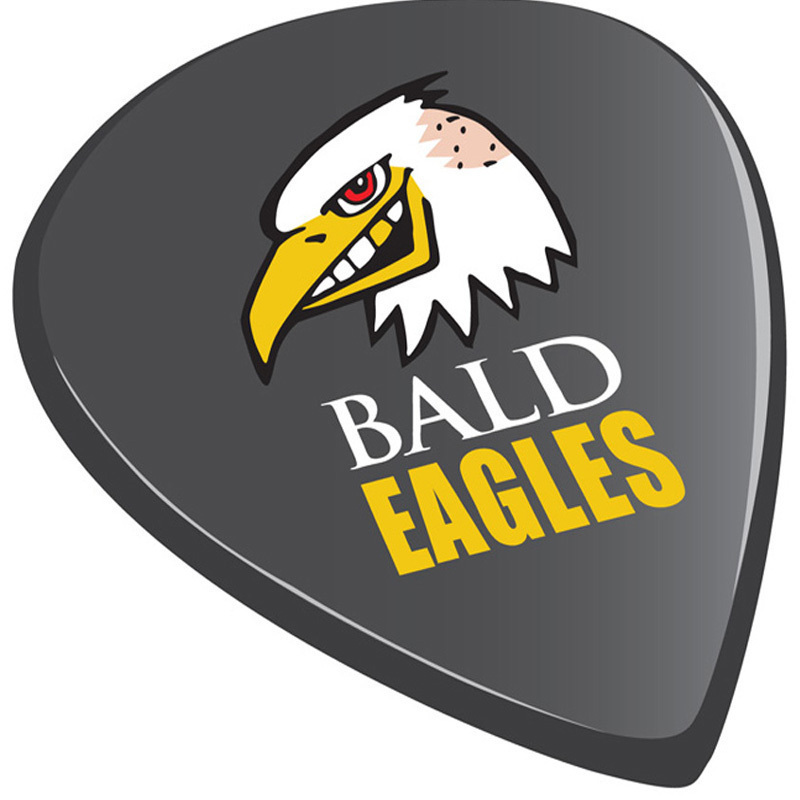 The Bald Eagles are now well past their second decade of wowing audiences with their thrilling harmonies, great musicianship and in-your-face humour. A tribute band they are not, treating the music seriously but always casting their own personality like a blanket over their eager fans. Under the blanket magic happens. Sold out in almost every Fringe since 2009, the repertoire drawn from over sixty Eagles' (and others') songs is constantly changing and the show always features a new twist. But it's always a hoot of night. In 2019 Fringe, the show will go back to the big concert/cabaret format, with extra players (strings, horns and who knows what), and two long sets with interval. The show will close with a full delivery of the iconic 'Hotel California' album. Sold out in almost every Fringe since 2009 (their first show packed the Old Queens Arms to the rafters, which actually involved removing the ceiling), the repertoire drawn from over sixty Eagles' (and others') songs is constantly changing slightly and the show always features a new twist.